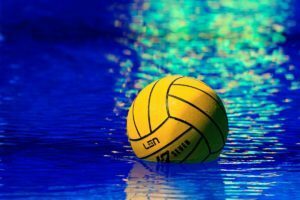 HUNTINGTON BEACH, Calif. – The USA Women’s National Team defeated the Netherlands 12-3 this past Saturday to close out their 2018 schedule with a 33-1 record. 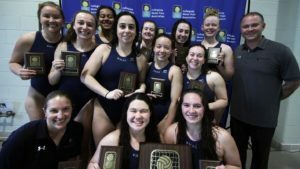 The number one team in the world claimed every available title in 2018 including the FINA Intercontinental, FINA World League and FINA World Cup crowns. 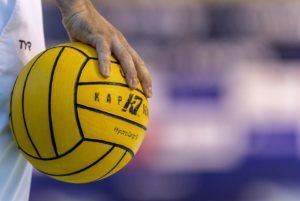 They add that to their existing titles at the Olympic Games, FINA World Championships and Pan American Games. Team USA currently holds every available title. See below for recaps from their final three wins over the Netherlands in Southern California. The USA Men’s National Team returns to action this week with a three-game series against Italy. Tickets are available by clicking here. 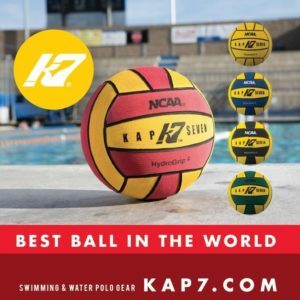 All matches will air LIVE on Eleven Sports and at YouTube.com/USAWP. 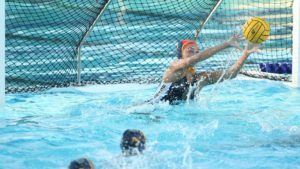 Claremont, CA – December 18 – The USA Women’s National Team picked up their third straight win in the midst of a five-game homestand with a 12-6 victory over the Netherlands. Four different players scored two goals each including Jordan Raney (Manhattan Beach, CA/Stanford/Huntington Beach WP), Maggie Steffens (Danville, CA/Stanford/NYAC), Aria Fischer (Laguna Beach, CA/Stanford/SET) and Stephania Haralabidis (Athens, Greece/USC/NYAC). Amanda Longan (Moorpark, CA/USC/Santa Barbara 805) and Ashleigh Johnson (Miami, FL/Princeton/NYAC) did the job in net. To watch a full replay of the match, click here. Team USA returns to play tomorrow night at the Brenda Villa Aquatics Center in Commerce, CA when they meet the Netherlands at 7pm pt on Latina Heritage Night. Olympic medalists and Commerce natives Brenda Villa and Patty Cardenas will be honored during the match at pre-game and halftime. The game will stream live at YouTube.com/USAWP and air on delay on Eleven Sports USA at 8pm pt. To find Eleven Sports on your cable provider, click here. Live stats will be available at TheFOSH.net. To purchase tickets for the match, click here. For the second straight match Team USA took control in the first half building a 6-2 advantage at intermission. They put the match away in the third quarter with five goals to take a commanding 11-3 lead going to the fourth. In the fourth the Netherlands offense came to life outscoring Team USA 3-1 but it wouldn’t factor in the decision as Team USA earned the six goal victory. Team USA went 2/4 on power plays and 1/1 on penalties with the Netherlands going 2/8 on power plays and 1/1 on penalties. Commerce, CA – December 21 – The USA Women’s National Team picked up their fourth straight victory during their five-game homestand with a 12-5 win over the Netherlands. Alys Williams (Huntington Beach, CA/UCLA/Huntington Beach WP) led the way on offense with three goals. 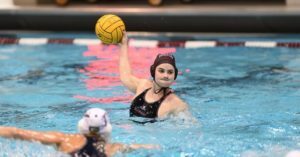 Gabby Stone (La Jolla, CA/Stanford/NYAC) and Ashleigh Johnson (Miami, FL/Princeton/NYAC) split time in the net, with Stone recording seven saves and Johnson notching six saves. To watch a full replay of the match, click here. Team USA returns to play tomorrow night at El Toro High School in Lake Forest, CA when they meet the Netherlands at 2pm pt. The game will stream live at YouTube.com/USAWP and air on Eleven Sports USA at 2pm pt. To find Eleven Sports on your cable provider, click here. Live stats will be available at TheFOSH.net. To purchase tickets for the match, click here. The first quarter was a tight affair as The Netherlands scored early to take the lead, but Team USA responded with three goals in a row to go up 3-1. The Netherlands responded quickly with a last-second goal as Team USA took a 3-2 lead at the end of the first quarter. Team USA took control in the second quarter as they outscored the Netherlands 3-1 to take a 6-3 lead at halftime. 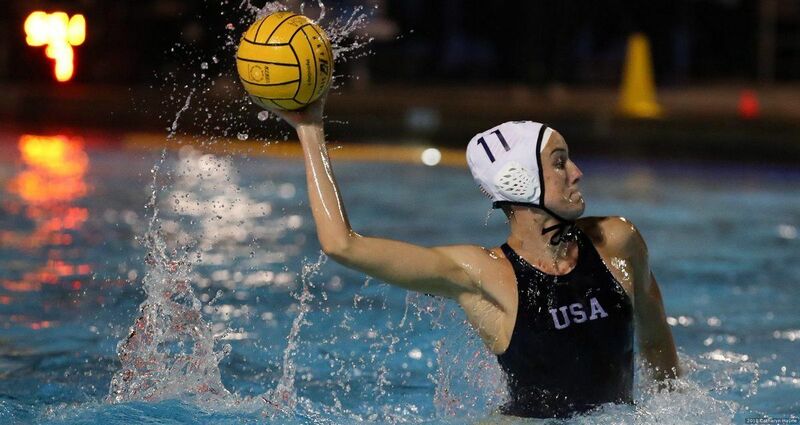 In the third quarter goals by Kiley Neushul (Isla Vista, CA/Stanford/NYAC) and Makenzie Fischer (Laguna Beach, CA/Stanford/SET) pushed Team USA’s advantage to 8-3, but the Netherlands pulled one back as Team USA took an 8-4 lead at the end of the third quarter. It was all Team USA in the fourth quarter as they outscored the Netherlands 4-1 to go on to win 12-5. Team USA went 3/5 on power plays and the Netherlands went 1/4 on power plays with neither team attempting a penalty shot. Team USA jumped out to a quick 2-0 lead on goals from Makenzie Fischer (Laguna Beach, CA/Stanford/SET) and Aria Fischer (Laguna Beach, CA/Stanford/SET) and then scored one more right before the break to take a 3-0 lead at the end of the first quarter. Team USA continued to pour it on as they scored the next three goals to go up 6-0, but the Netherlands responded with two of their own to cut Team USA’s lead to 6-2 at halftime. In the third quarter Team USA responded with four consecutive goals, with two coming from Kiley Neushul to push Team USA’s lead to 10-2. The Netherlands responded with a goal as Team USA took a 10-3 lead at the end of the third quarter. Team USA would tack on two more goals in the fourth quarter as the went on to win 12-3. Team USA went 1/3 on power plays and 1/3 on penalty shots while the Netherlands went 2/8 on power plays and did not attempt a penalty shot. What a magnificent string of victories for the women. Has there EVER been a greater women’s team? I gotta do some homework and see.